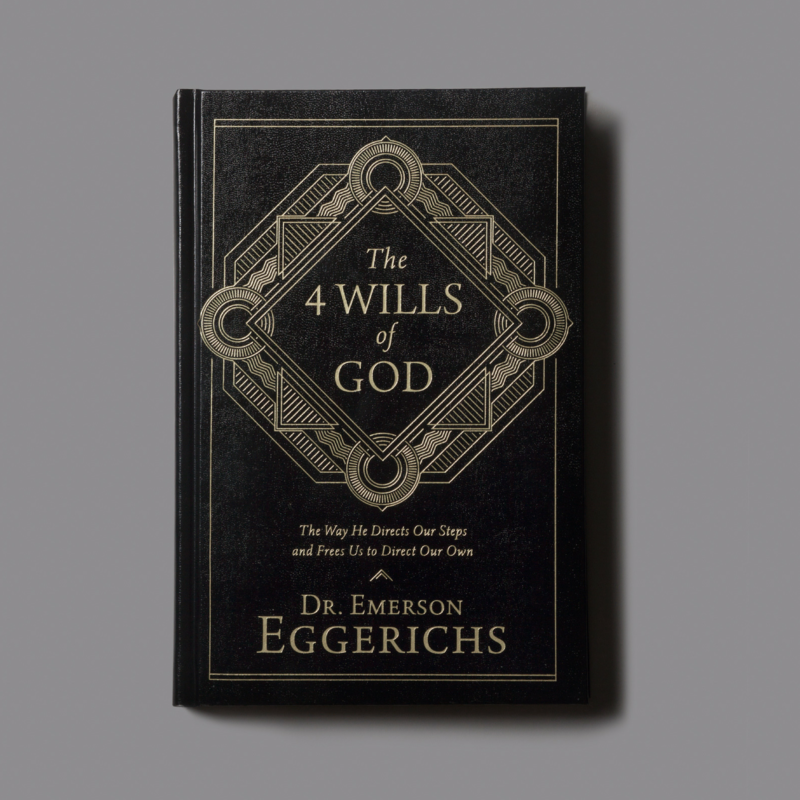 Three major questions asked and answered in 6+ hours of content: 1. 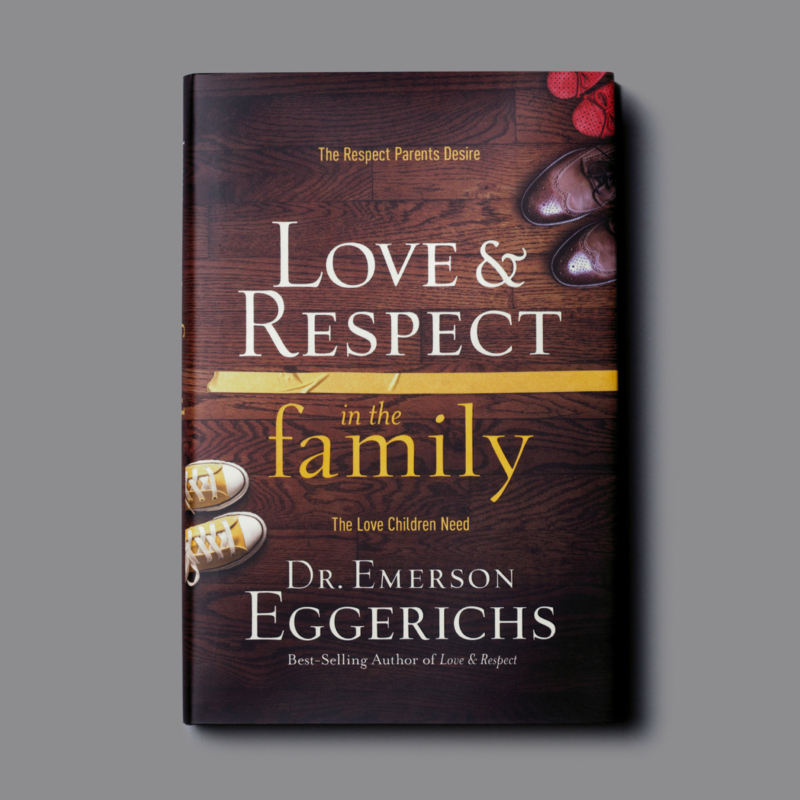 Why do we negatively react to each other in marriage? 2. 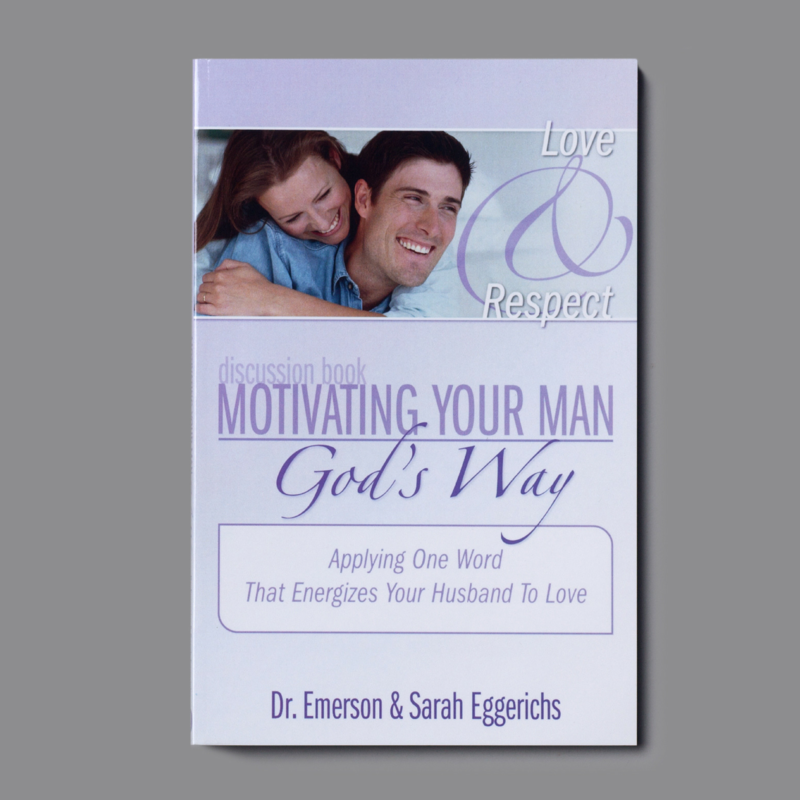 How do I best motivate my spouse? 3. 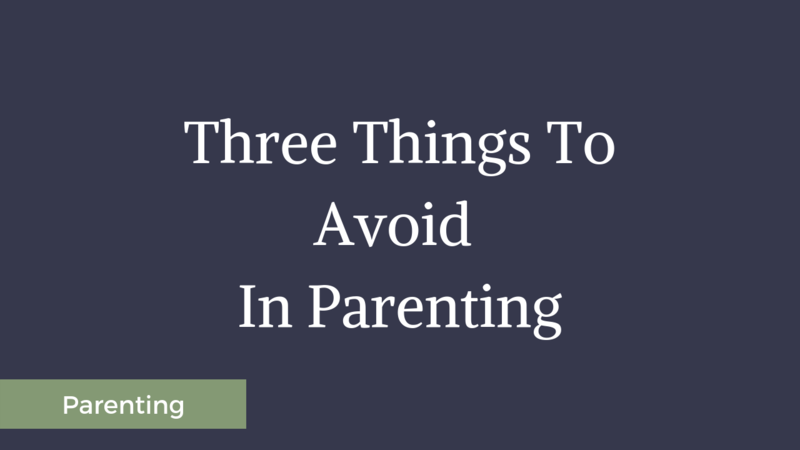 What if my spouse does not respond to me? 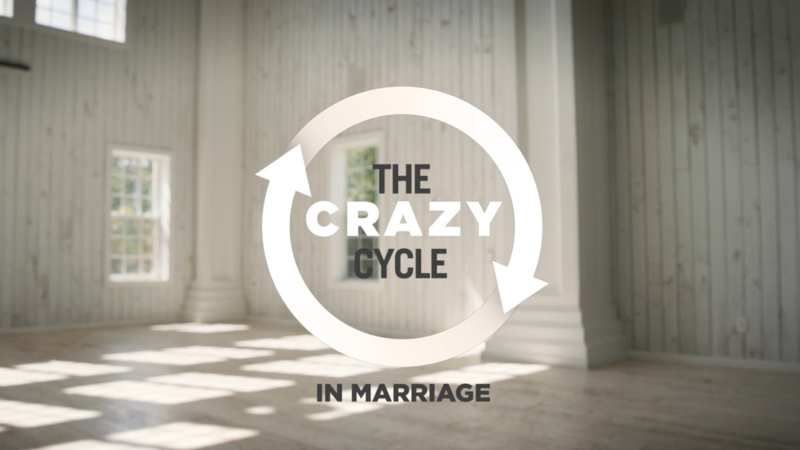 Thousands of marriages changed! 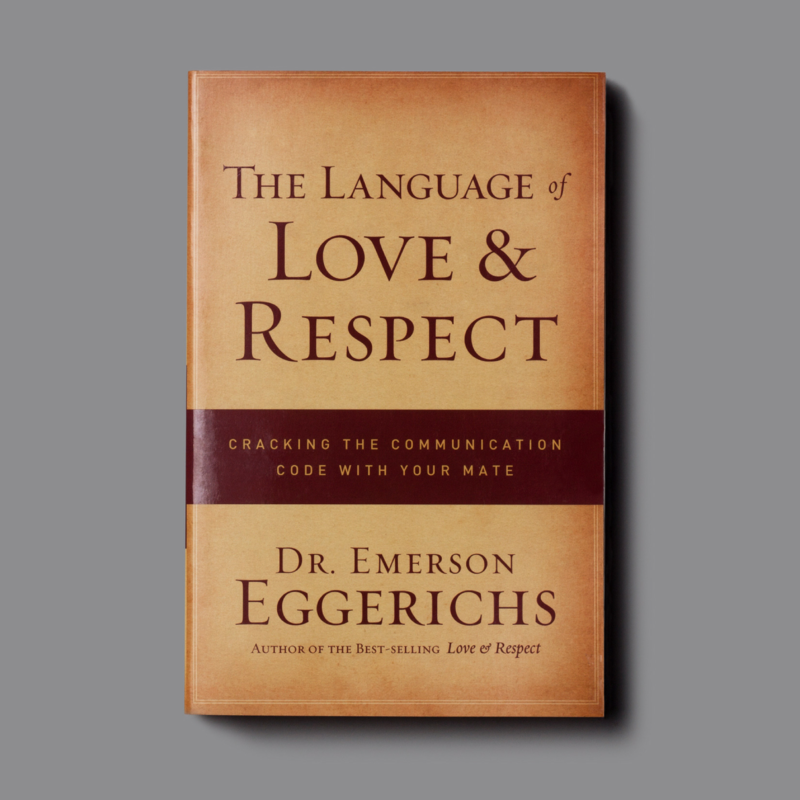 A great place to start with the Love and Respect basics, 7 emails over 15 days. 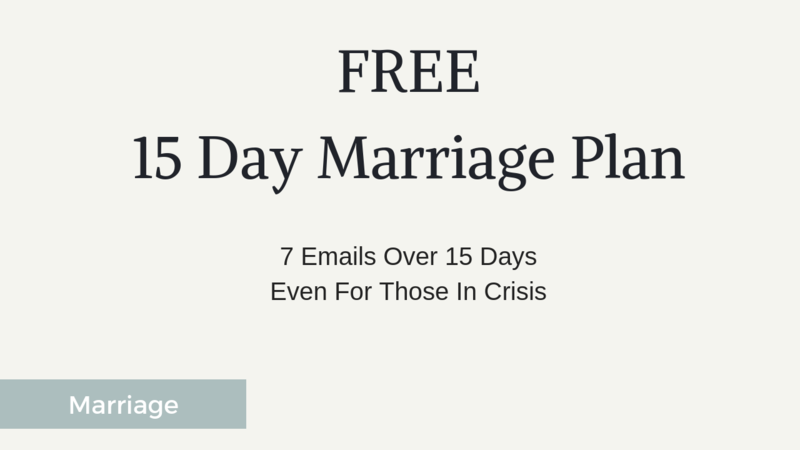 A meaningful, action oriented way you can engage your spouse and marriage following each email, plus recommendations for next steps following the plan. 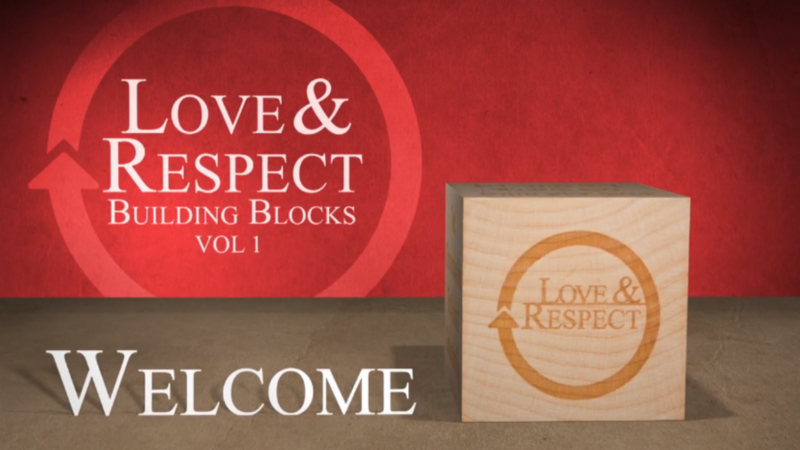 A great place to start with the Love and Respect basics. Now in video format! 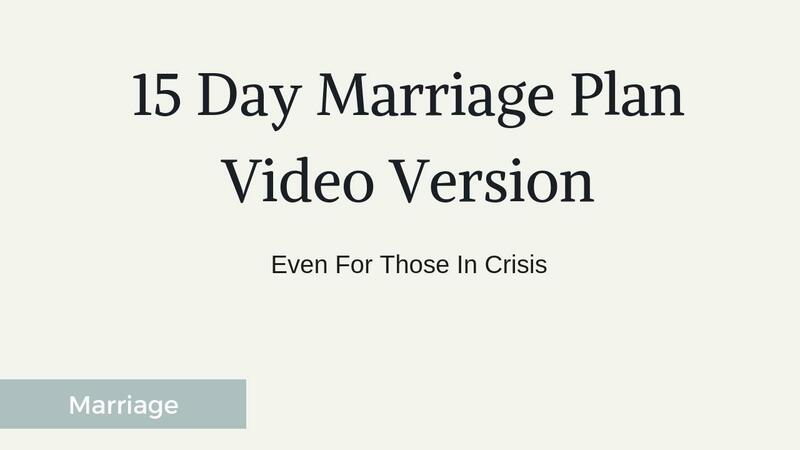 A meaningful, action oriented way to engage your spouse and marriage following each video, plus next steps following the plan. 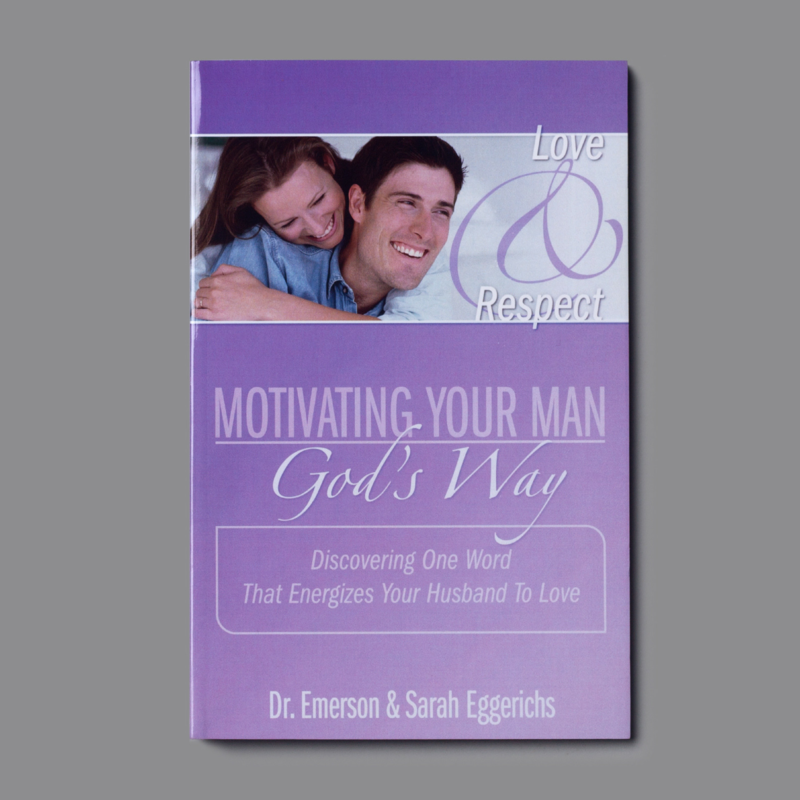 Despite our best attempts at love, couples find themselves paralyzed by dysfunction and mired in conflict. 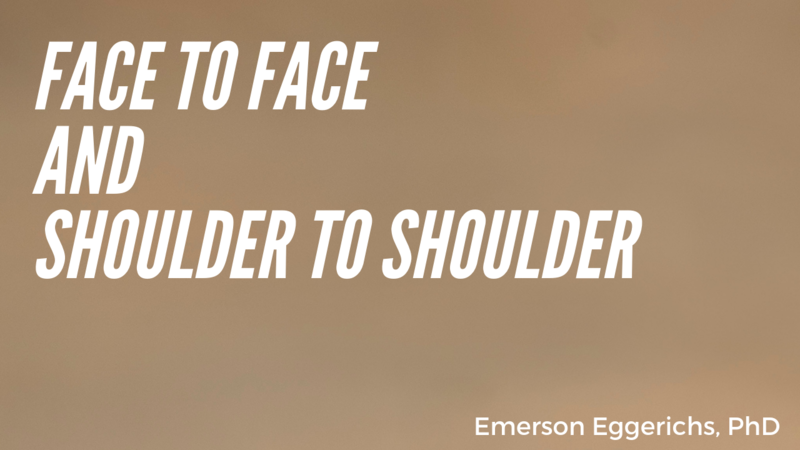 Why do we face so many seemingly insurmountable problems today? Is there hope for the struggle? What are we missing? An 8 session study for women, perfect for individuals in this online format, but groups can be easily facilitated as well. 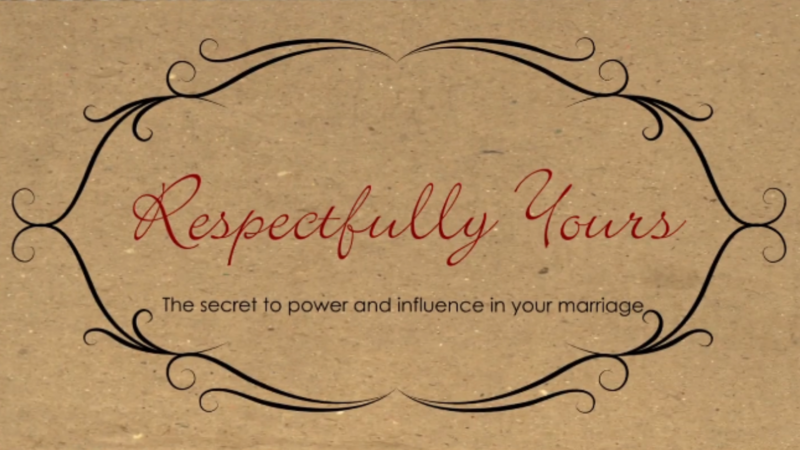 Dive deep into the topic of what respect looks like inside a marriage and influence your husband in a whole new way. 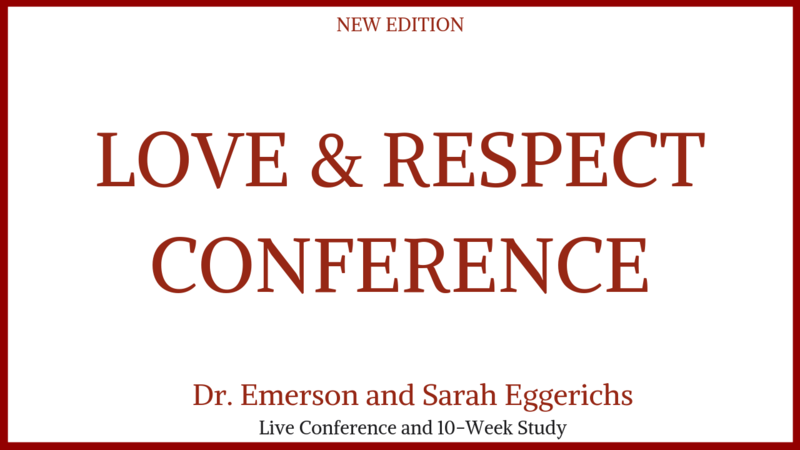 6 session series unpacking five of the life changing principles Emerson presents at the Love and Respect conference. 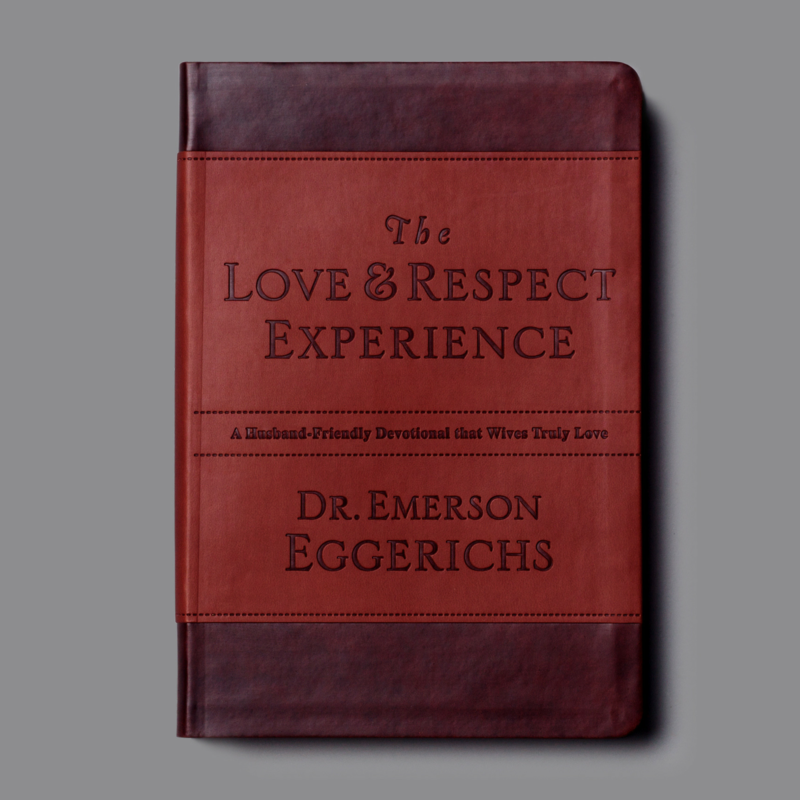 Great follow up for those who have read the book or attended a conference, but also a wonderful intro to the Love & Respect message. Have you discovered the power of shoulder-to-shoulder time with your husband? Face to face time with your wife? 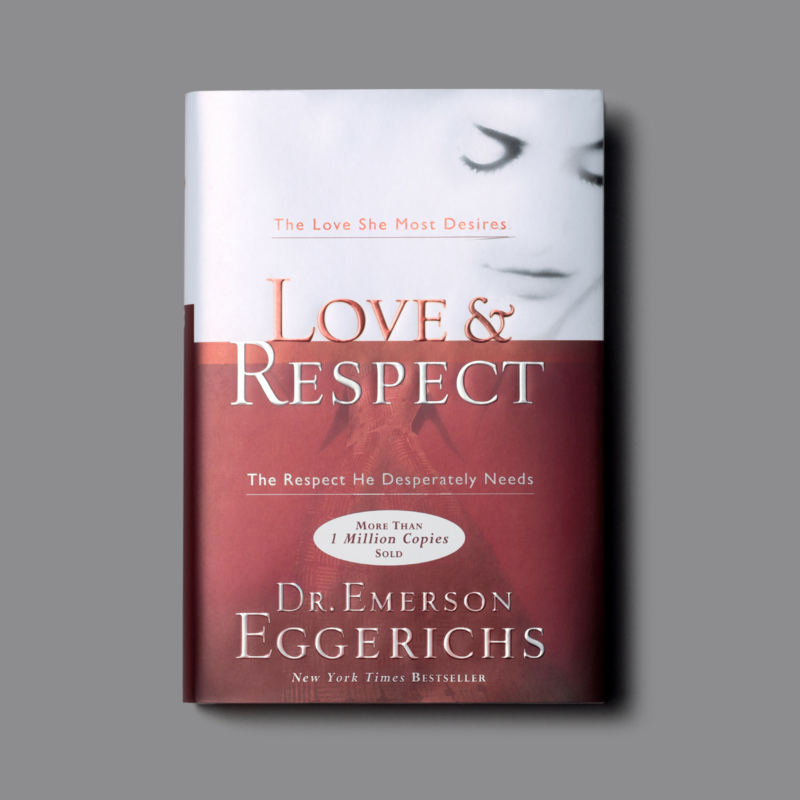 Do you think your spouse has the same needs, desires, and likes as you? 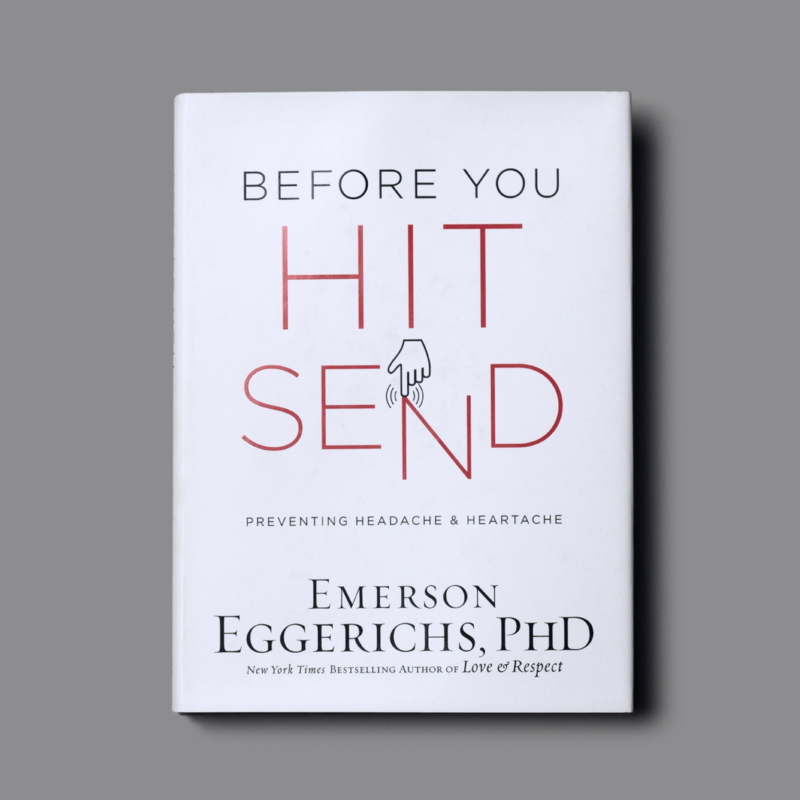 Join Emerson Eggerichs, PhD as he guides you through this three part video series that is both instructional and hopeful and will help prevent the spirit of your child from closing off to you. Chronic Anger, Appeasement, and Apathy. 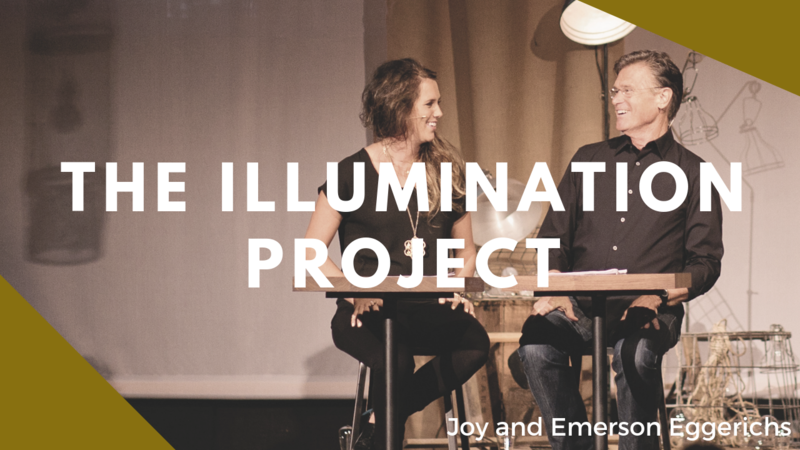 Joy and Emerson Eggerichs focusing on topics like: Love and Respect as it relates to the generation of 18-35 year olds, marriage, dating, singleness, faith/beliefs about God, life’s wounds, Q&A and much more…6 sessions, live audience, musicians, 3 hours of video. 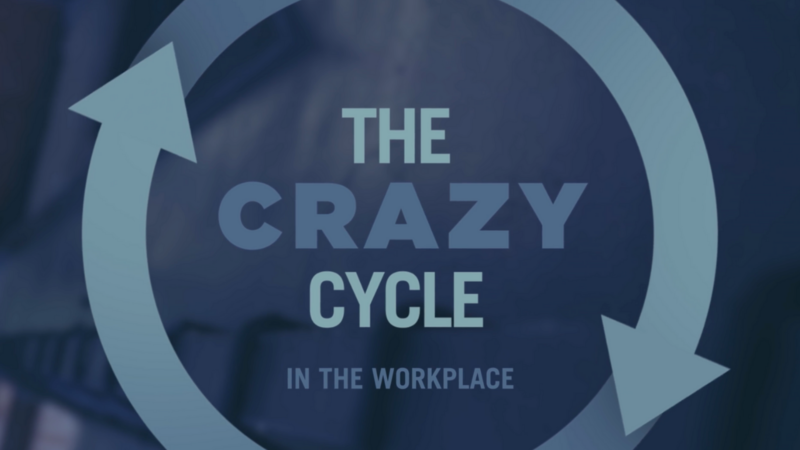 For managers and/or employees. 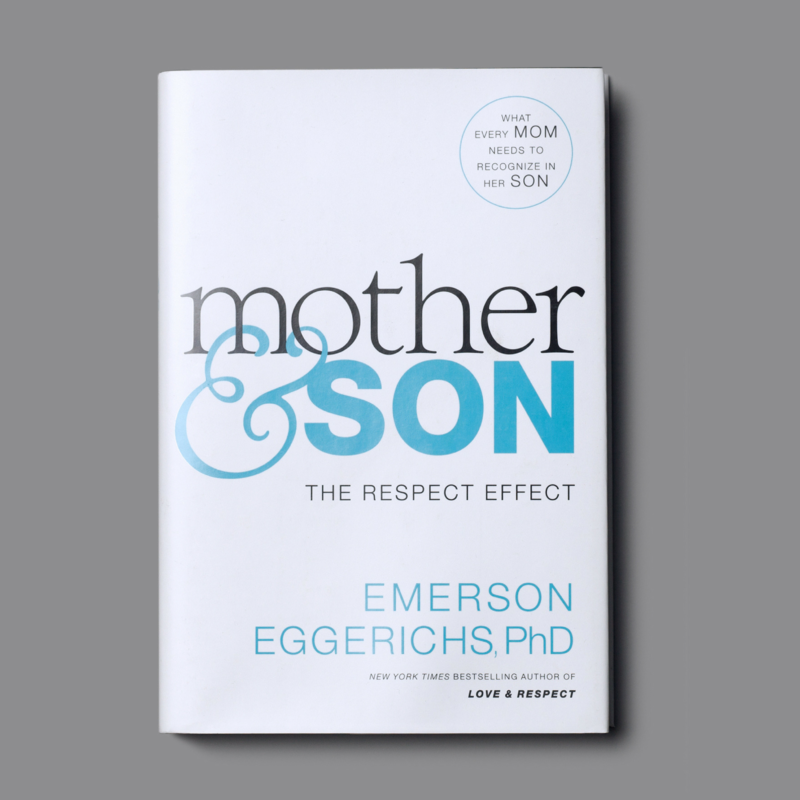 In this 2-part series, Dr. Emerson Eggerichs hones in on the transformative power of a workplace marked by two crucial qualities—personal care and respect.